Jump in and add ideas quickly. When collaborating in a mural on the Microsoft Surface Hub, jump into the mural quickly right from your phone or iPad! 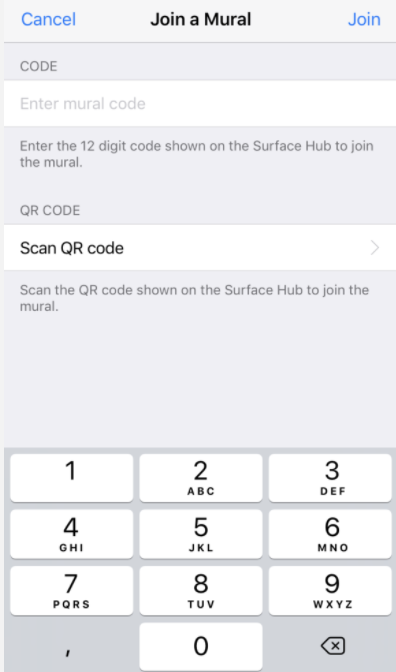 We realize that sometimes during a session it's important to be able to get started quickly, and now you can do that from your iPhone or iPhone by scanning the mural's QR code. 3. Select "Scan QR Code"
4. Scan the QR code in the Share menu on your team's Surface Hub. Continue collaborating! 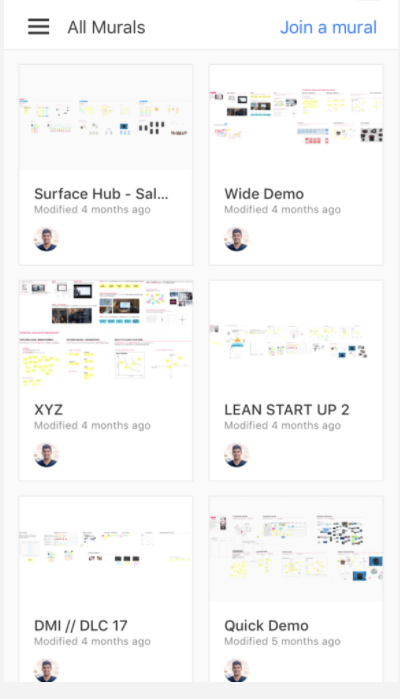 Keep the ideas flowing and increase your team's collaborative powers using iOS and the Surface Hub in MURAL.